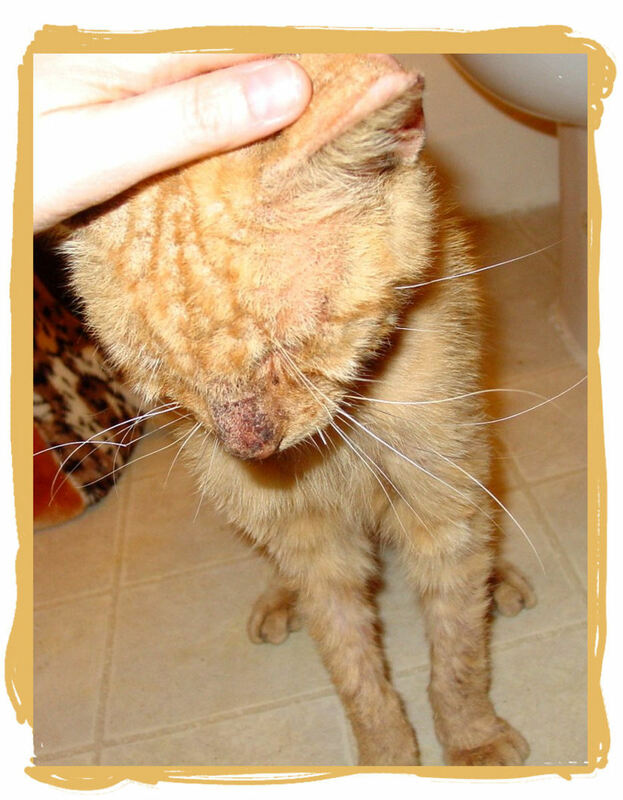 What Is Cat Mange and How Do I Treat It? I'm a cat lover to the max! I have helped rescue and re-home over 100 cats. My family cats fill my heart with joy every day. This is Tommy, an orange Tabby cat. We found him in a parking lot in really bad condition. This is a cat that we found hanging around a local office park that we walked through regularly. We were familiar with all of the local kitties. 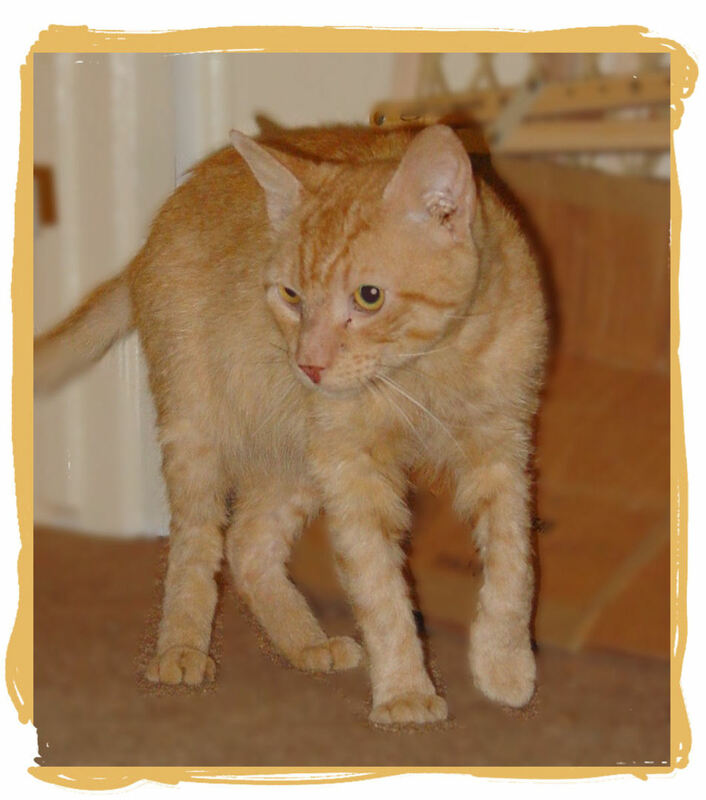 Tommy, as we called this Orange boy, looked normal when we first saw him, but then he disappeared for a couple of months, and when we saw him again, this is what he looked like! Such terrible condition. He always acted semi-feral, never letting us touch him. But after seeing him in this condition, I knew I had to do something. I had seen mange before so knew that's what was wrong with Tommy. And to be honest, he looked scary! He looked 'diseased,' which I guess is exactly what he was, not at ease. Is this cat too scary? If you saw a cat that looked like this, would you take him home? 1,231 people have voted in this poll. 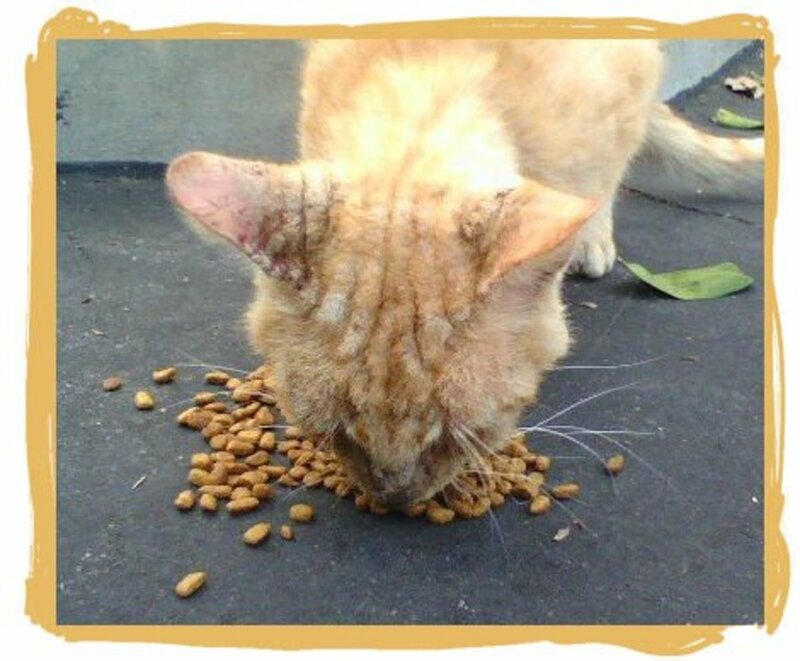 In this photo, you can see how bad off Tommy the orange Tabby cat was. 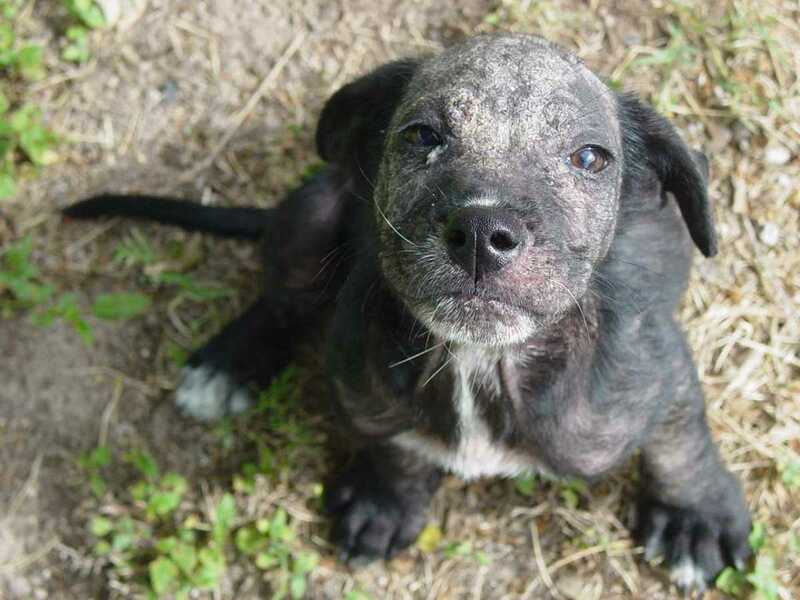 The mange had progressed so far, he could barely see out of his swollen eyes, and wasn't eating or drinking enough, so was severely underweight. In short, tiny parasites called mites are the cause, mange is the symptom, or the result of the mites infestation. 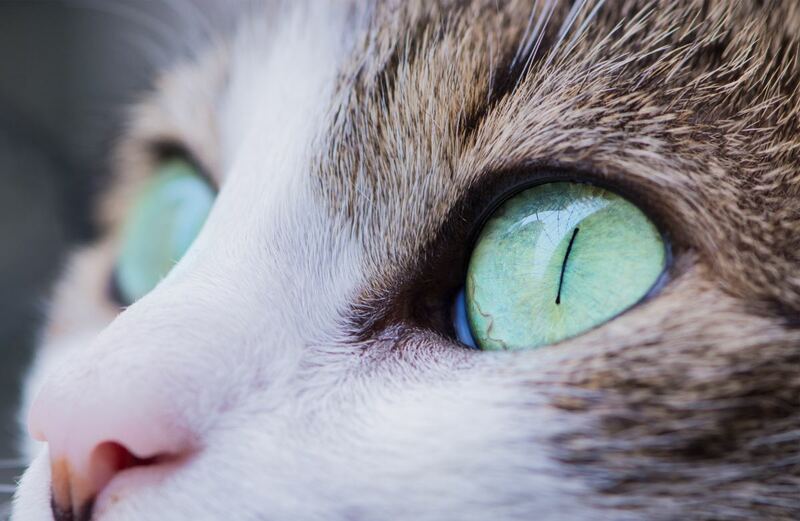 Mites on cats are highly contagious and spread from one cat to another. 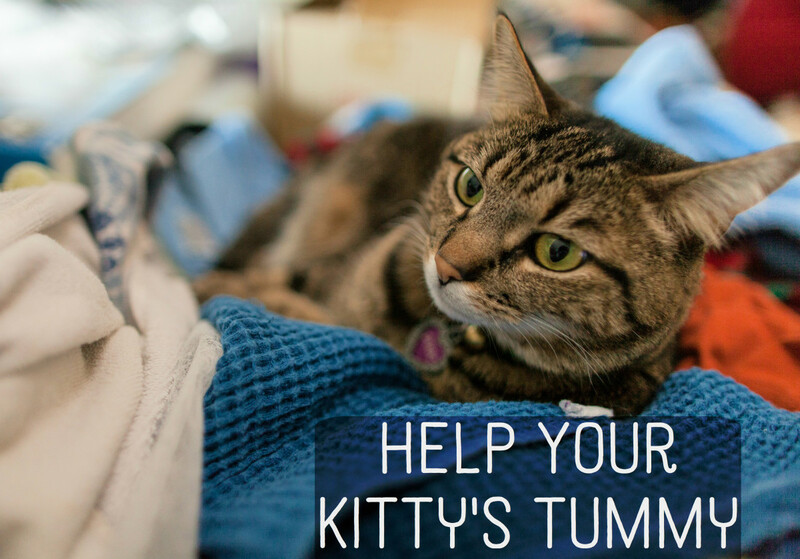 The tiny parasites burrow under the cat's skin causing irritation and itching. Cats will usually scratch themselves a lot in response to the irritation, often breaking the skin and causing scabbing. 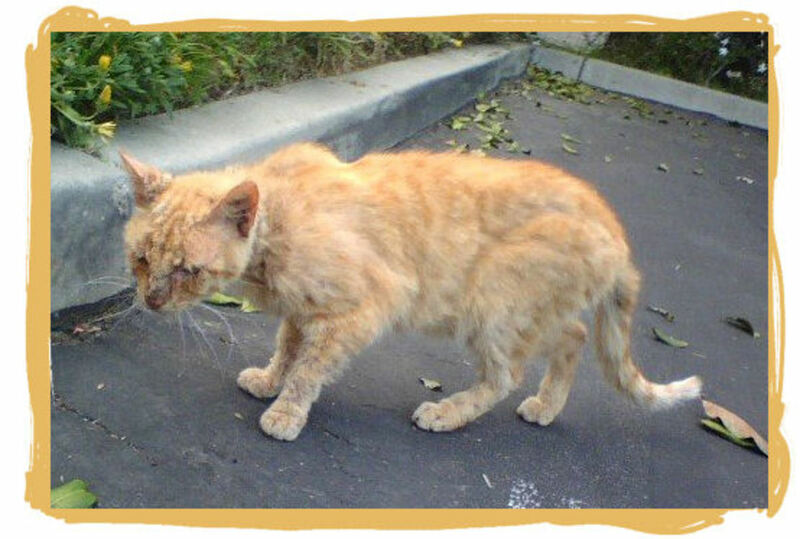 If left untreated, mange can kill a cat. There are several different types of mites that can infest cats. Here are a few of the most common. This particular kitty had Feline Scabies aka Notoedris Cati. These mites burrow under the skin and generally affect mostly the head and neck area. If you've ever had a cat that constantly scratches and paws at their ears, that cat may have had Octodecttes Cynotis, aka ear mites. This is the most common type of mite to infest cats. Tommy had all the tell-tale signs of mange. Ridges on his head, caused by the skin thickening, scabs caused from him scratching (mange itches like crazy) along with patches of missing fur. 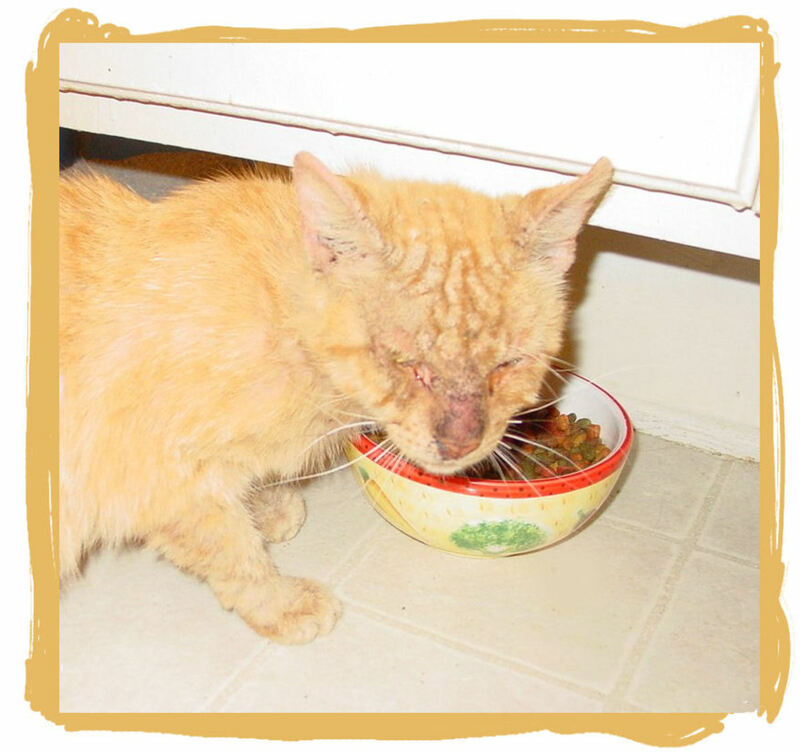 And Tommy's mange was so bad that his eyes were mostly swollen shut, which is probably why he had lost so much weight. Tommy stopped eating with the other kitties and was wandering off on his own. I was afraid that he might be trying to find a place to be alone and die. I got a sedative from my vet, and mixed it in some soft cat food. I got Tommy to eat the food, and once he was feeling really relaxed, I nabbed him and put him in a carrier and took him to my vet. The vet gave him a shot, an anti-biotic for the infection. And then I treated him with Revolution to kill the mites. 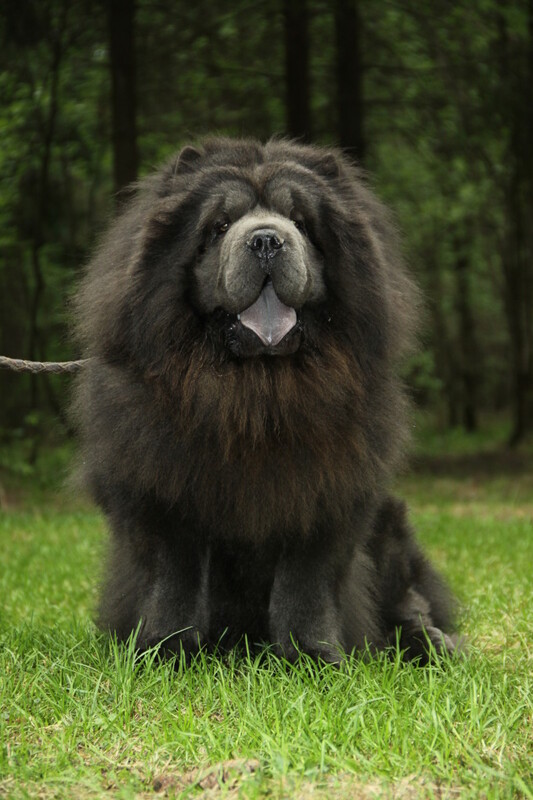 You'll find more in depth articles online about the various kinds of mange, but the treatment ends up being the same. Just be careful because there is one type of mange that is contagious to humans. But, it generally can't survive in a human host for more that a few weeks. Tommy after first treatment, caught and confined in one of my bathrooms while he healed. I didn't think Tommy was completely feral, because he would meow to me. But he definitely wasn't the friendliest. Nevertheless, I took him home and locked him in one of my bathrooms so I could treat him. 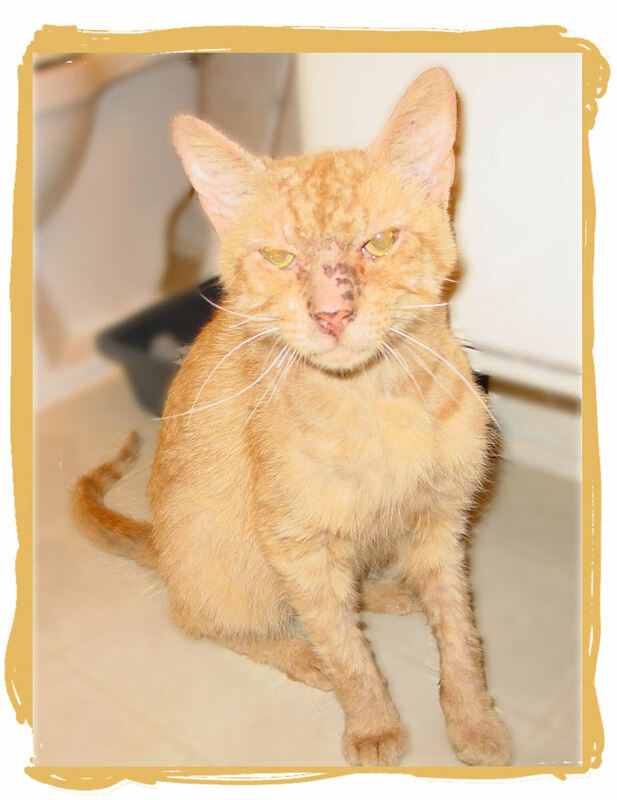 In the photo, Tommy's nose is raw because he freaked out in the carrier and scratched up his nose, trying to get out. I felt terrible for the little guy, but knew if I hadn't gotten him treatment, he was going to die. He calmed down once he was out of the carrier. He did start to trust me and would let me pet him if he was the one that approached me. I was able to give him the Revolution treatment and to rub cortisone cream on his head, to relieve the itching. 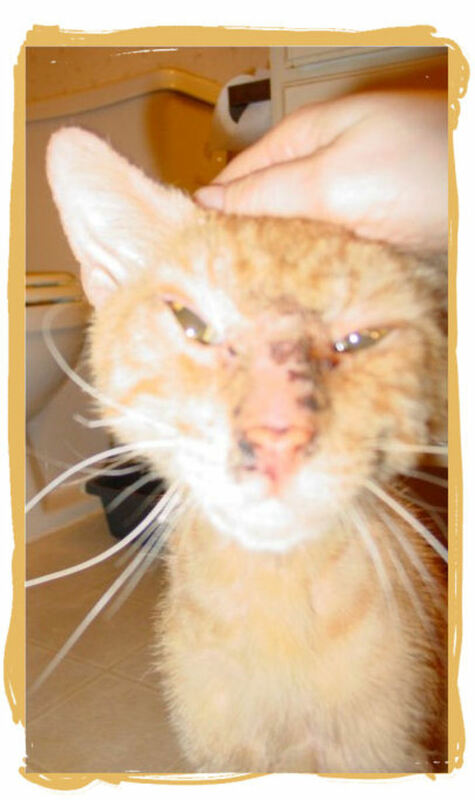 In this photo, Tommy still looks bad, but you can see his nose has started to heal, and his left eye is starting to open, barely. Which means the infection and swelling had started to go down. You can feel the ridges on the cat's head, if you're brave enough to touch it. Even though it looks bad, and feels really strange to touch, the kitty still loved being petted and rubbed just like any other cat does. The ridges feel like very thick skin. Kind of scaly. I wondered if the cat's skin and fur would ever feel normal again...it just felt so bad. I couldn't imagine what it felt like to the cat. As he was healing, some of the scaly skin was flaking off. It really came off if I scratched his head. Really kind of gross, but he enjoyed it SO MUCH!! The anti-biotic was doing its thing, getting rid of the infection. The anti-parasitic was doing it's thing, killing the mites. And the cortisone cream was doing its thing, relieving the itching so Tommy wasn't scratching so much, so the skin was healing. In this photo, you can see that the swelling finally went down enough that his eyes were no longer swollen shut. Not a great photo...but you can see how much better he looks than he did in the first few photos. He was definitely much happier. I could tell he wasn't feeling the discomfort that he had been originally. 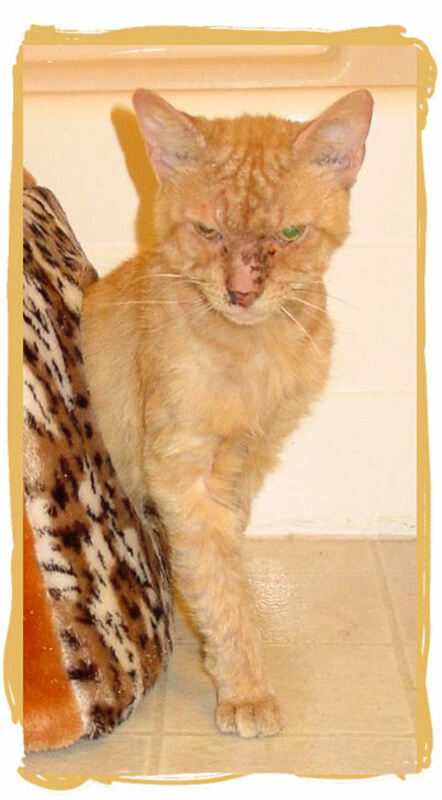 In the final photo below, you can see Tommy after he was completely healed. He almost didn't look like the same cat! All the ridges went away. His skin felt normal again. All his fur grew back in beautifully! 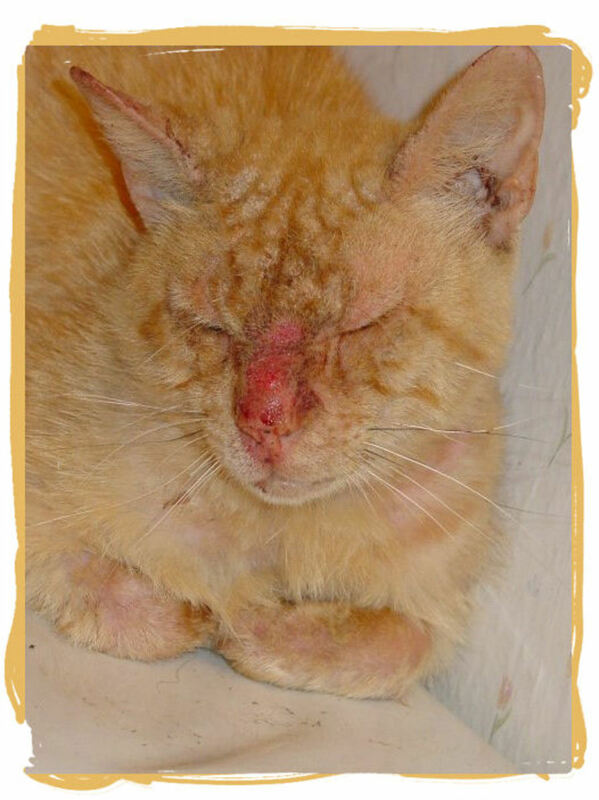 If you have a cat (or dog) that you suspect has mange, please take him or her to the vet. If left un-treated, mange can kill an animal. I've treated a couple of cats with mange in our neighbourhood that at first I couldn't get close to. I started by giving them food and letting them eat peacefully, staying longer and longer and getting closer and closer over time. It still hasn't worked with a couple, but hopefully a suggestion that might help someone else. Someone recently emailed me asking, "How can you treat an animal you cannot get near?" in regards to feral cats. My recommendation is to try to trap the cat to get it to a veterinarian. I don't know of a way to treat a cat that you cannot get near. You may want to ask your local vet to see if they have any other suggestions. 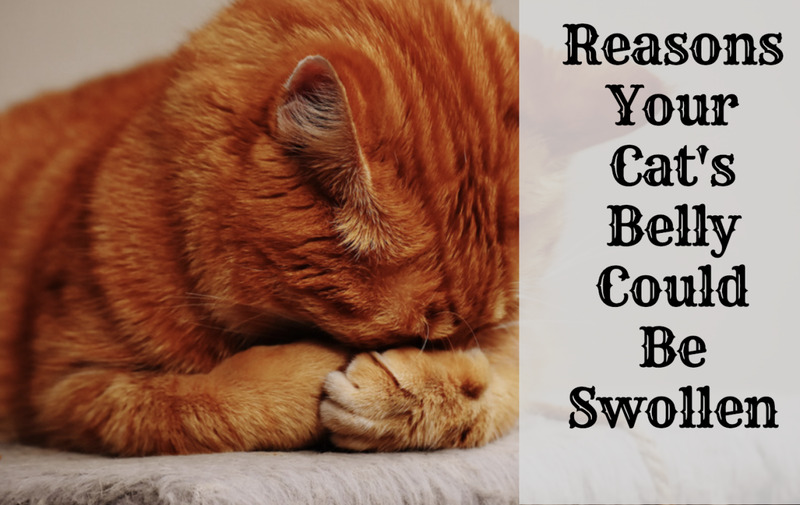 You may want to check with a local vet to see if there's anything you can put in their food. My vet gave me Revolution which is an external treatment that you put on their skin (not safe for ingesting) and cortisone cream to help ease the discomfort. Good luck! I hope you can help that kitty. Hi Lexy. It was several years ago so I don't remember for sure. I think it was probably about a month. 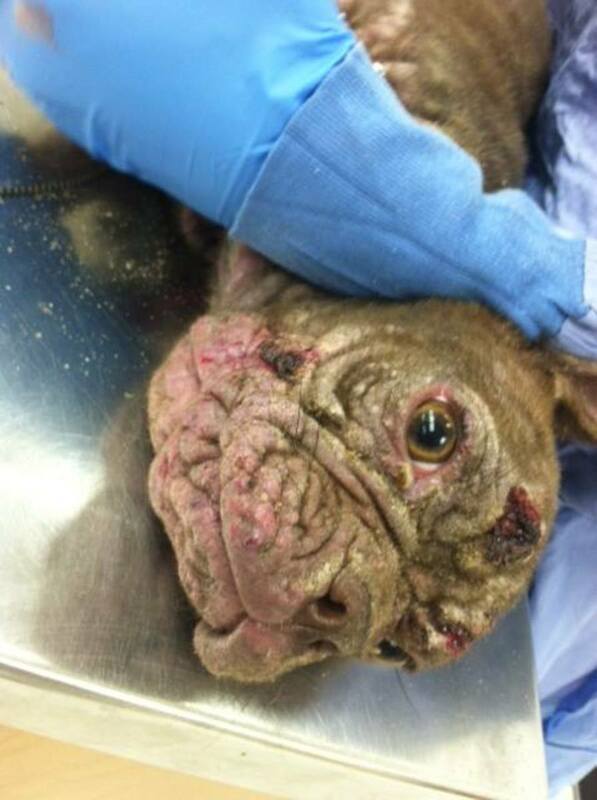 how long did it take for the mange to totally heal? Norma, I hope it all worked out with your neighbor's cat. If you're around I'd love to hear an update. Thanks for that snd thanks for caring.Wondered wgat happened next? Surely you kept him. Thank you for the info, the neighbors kitty came here looking for food and it looks like this.. I will get him to the vet in the morning..Cannot stand to see him like this, he is really a sweet kitty. I bought sulfinex cream, maximum strength. second treatment today and he seems some better already. can I alternatethis treatment with apple cider sponge baths. thank u for sharing this with us.it is so nice that there r people in this world that have a big heart. Tommy looks so healthy and happy. The website also says you can use it once a month. How many treatments of Revolution did it take and how close together were the treatments? I have 4 cats and 1 may have it, Vets are not sure. We did 3 treatments, 2 weeks apart. I am trying to decide whether to do 1 more treatment. Giana, that's awesome your family rescued a kitten! Good luck. I hope the mange heals quickly. Thanks for beening an animal rescuer hero. My husband rescued a black kitten on Dec 23 with the same condition we plan to take him to the vet tomorrow. Tommy could be the stray we have that comes for breakfast and dinner twin. We call him Mr. Orange Kitty. 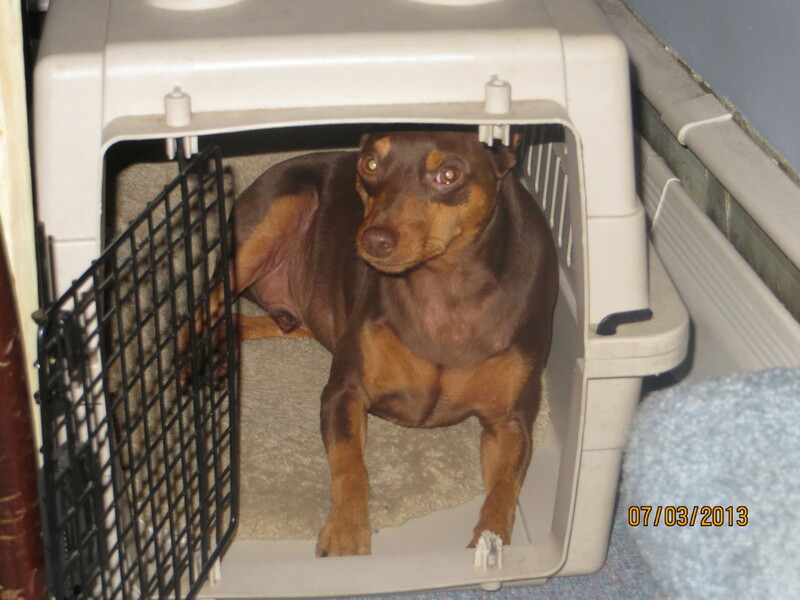 I'm going to talk to my hubby and see if we can get him to a vet. He isn't very trusting and will "pet" me if I just put my hand out. Thank you Amber for the wonderful article. You are amazing Amber. I love people like you. Thnkx for helping him. God bless you for your kindness! The world would be a better place with more compassionate people like you in it. Being in rescue I see so many horrible things. This has made my day. Thanks for the kind words truthfornow and corbycat. I felt compelled to help Tommy and I felt so thankful afterwards, that he healed so nicely. wow! thank u for helping tommy:) God loves you. I hope every cat meet a person like you. Bless you for helping poor Tommy. Glad to see he is well. You are a hero.